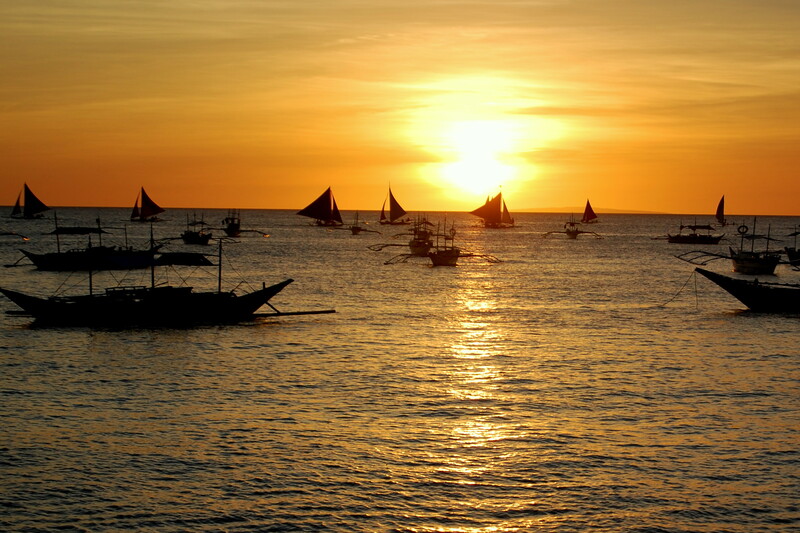 BORACAY- It is a stunning Filipino island, about 315km away from Manila. 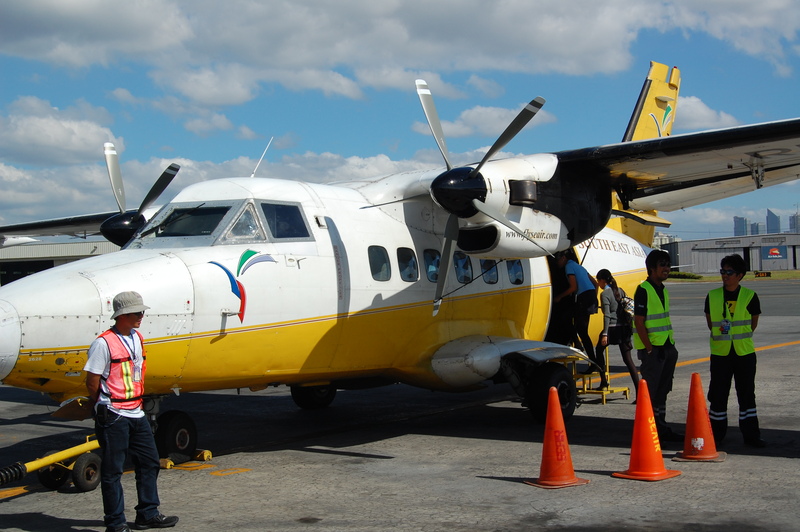 Accessibility from the capital of Philippines is either by sea or by air. We choose the flying option and we discover that the rather old miniature plane is actually Czech made so we worry a little less. You can walk around the island in one day, it is just app 7km long and 1km large but local tuc-tucs are used to move around, its purpose being also a touristic attraction. We certainly don’t need a CAR here. 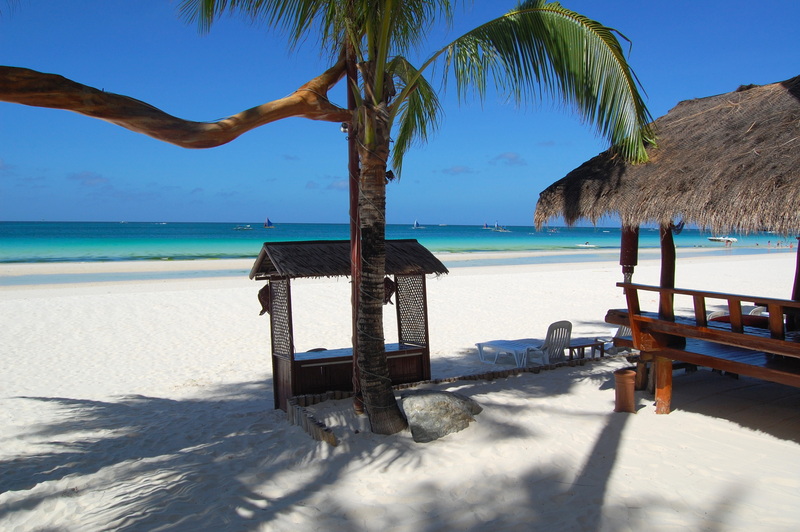 There are two main BEACHES here: BULABOG (is the 2,5km long water sports beach known as a kite boarding and windsurfing heart of Boracay and WHITE Beach, that’s simply the most beautiful one for me – charming and more calm! It is not by accident that the Boracay Island has received an important award from the prestigious magazine Travel+ Leisure- “The most beautiful island of the year”. And isn’t it a bit BORING there? 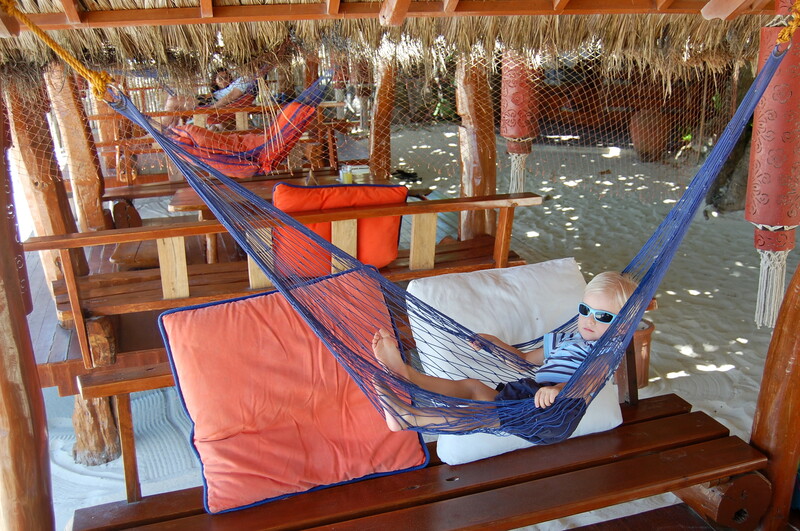 Absolutely NOT… Sure, you can lie around in the hammock for the entire day that is wittily attached under a palm tree roof and read, watch the landscape or build sand castles- Why not? But the clean water sea entices for snorkeling, scuba diving, windsurfing or swimming and grilling your body a little bit if you spread a good dose of cream on you. For stubborn golf players there is a beautiful course where you have incredible views on the surrounding rocky mountains and the sea. The afternoon heat forces you to lie down and have a short nap but in the evening, local resorts and small restaurants come back to life with agreeable Filipinos that speak English. They can prepare you some local specialty, fresh fish, prawns or pork in 100 different varieties with rice or French fries. Asks the local owner, waiter and cook in a friendly tone when we decided to have a romantic dinner on the beach. Well in Asia I must have heard this sentence at least a “billion times”! In Asia, this question is of utmost importance. The questioner doesn’t only show that he’s curious and speaks English but he mainly tries to decrypt from which continent these tourists are from.. and all this BECAUSE Americans give the best tips and aren’t complicated concerning food.. Australians are relaxed but mainly love everything that is freshly grilled.. and Europeans? Let’s be careful, here are many differences. Germans are perfectionists and calculate everything. French enjoy delicacies and always drink wine. When he hears that we are from “Czech Republic”, he smiles and runs away for something. We look at each other and wait for what is going to happen. He comes back with Budweiser (Budvar) cans and victoriously declares “PIVO”, which means beer in Czech! Well this truly is a very agreeable surprise…simply a PARADISE! SUNSET at the end of the day is really amazing! PALERMO – a city where the taxi driver invites you for a cup of coffee! Australia – unforgettable campervan holiday ! Hello all!! My name is Jordan. I am an american living in the beautiful province of aklan (boracay) and offer private Investigation services to whoever is in need. Did you meet a lovely pinoy/pinay on boracay and would like to learn or confirm info about him/her before making the next move? Is your husband skipping out on giving child support and you need someone to contact him? 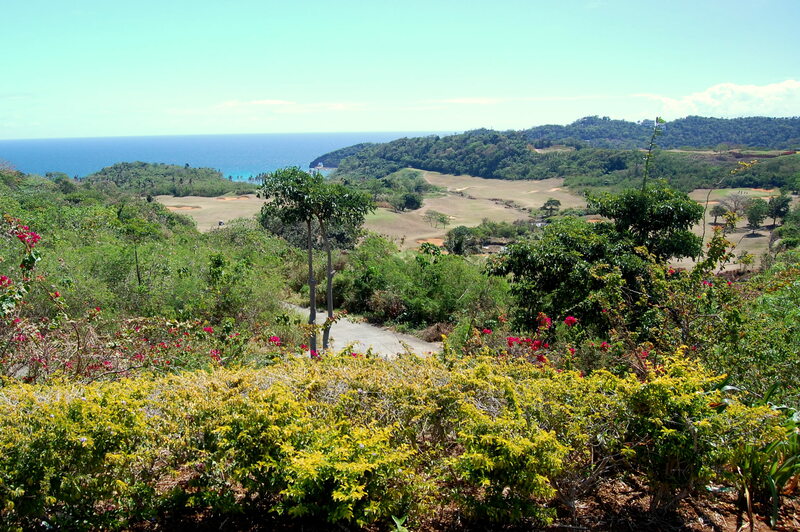 Are you going to be moving to aklan soon and need someone to look at property or business opportunities? Or do you already own a home here and need someone to look after the property? Do you have family in aklan that you are unable to contact over phone and internet? Need someone to make your travel or sleeping arrangements for your upcoming vacation? Or do u simply want a item or product here in the philippines but have no access of getting it? I can help you with all these things and more!! If you’re not sure If I offer a particular service, just email and I will respond quickly. I will be completely honest whether I can accomplish what you need. For a negotiable price, I will be your bridge and connection for whatever it is you are in need of. I promise you professional, fast, and honest work, that im am sure you will be more then happy with. My job is not done until you are satisfied (within means). Email me today at jole.ann1995@gmail.com or text me at 09308461443. Feel free to ask any questions about my services or information about the area!!! I would love to help. Thanks! Such amazing photos. These beaches look beautiful and so uncrowded! Just lovely. Thank you! Very exotic and so far…but unforgettable! Thanks! Fantastic place and especially the water was so pure… Bye. I am a Filipino-American but never been to Boracay. I heard during the holidays the place is just too crowded that the town cannot handle the influx of tourists and garbage. They are encouraging people to explore other quiet beaches less known but equally if not more spectacular which is not hard to find in the Philippines. Am glad you enjoyed your stay. I must say, it was really beautiful place! Bye. K.
Awesome photos Kamila! Your photos and review made me wanted to go to the tropical beach now :)) Thank you for sharing this..would love to return to the Philippines, and certainly it a must be visited.. Thank you! But I recommend you check the places with local Agency and we had good timing – in February… so, depend what you prefer. Have a lovely Sunday. K.
it’s just too beautiful there! we were going to have our honeymoon at Boracay but had to cancel because I had to start work in Japan earlier than expected. 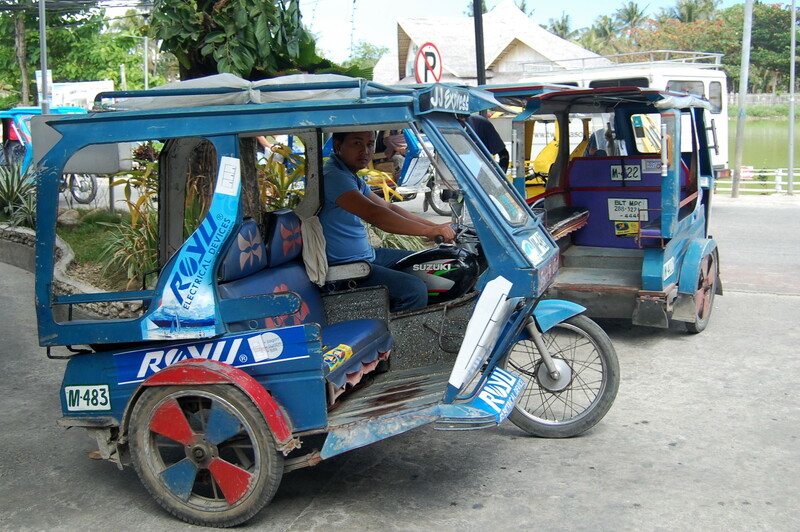 I hope Philippine government can provide more accessible and cheap transportation for local like me to visit and appreciate the beauty of Boracay just like the other foreign tourist. 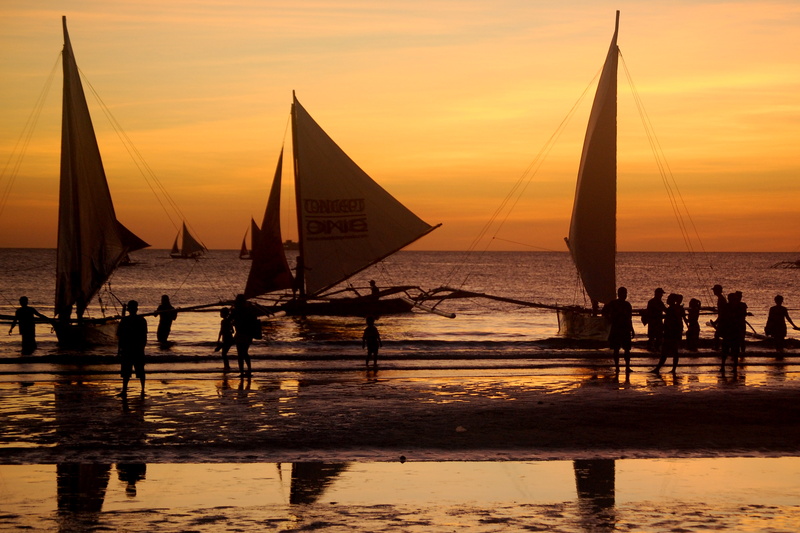 Your pictures narrates the beauty of Boracay, thanks for sharing. Love the pictures. Great post. PIVO for everyone. Wonderful photos….wish I was there. It looks so warm and inviting. Here, right now, it is freezing and raining. Tomorrow morning, ice is expected to be on the roads. 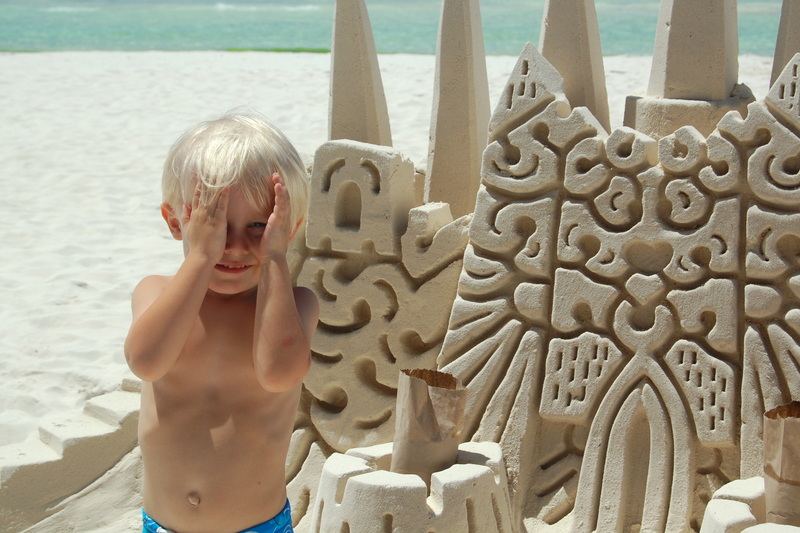 Aaaah….dreaming of lying on a warm beach underneath blue skies! Boracay is really exotic destination and also good for dreaming 🙂 but they do have real Christmas atmosphere. 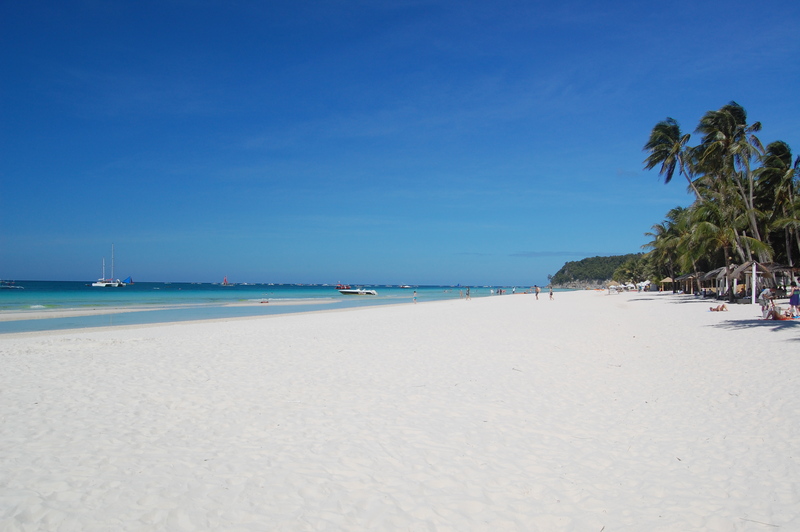 Boracay looks pristine and beautiful.